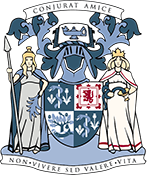 Previously, we looked at the history of anatomy and the teaching of anatomy for medical education. From the fall of the Roman Empire up until the 1500s, there was silence within the world of anatomy, with no advancements and no ground-breaking discoveries. The anatomical findings of Galen, which were based on animals rather than humans, remained unchallenged. In fact, it took over 13 centuries for someone to put Galen’s ideas to the test. That someone was Andreas Vesalius. Vesalius is considered to be the father of modern anatomy, paving the way for the development of modern medicine. 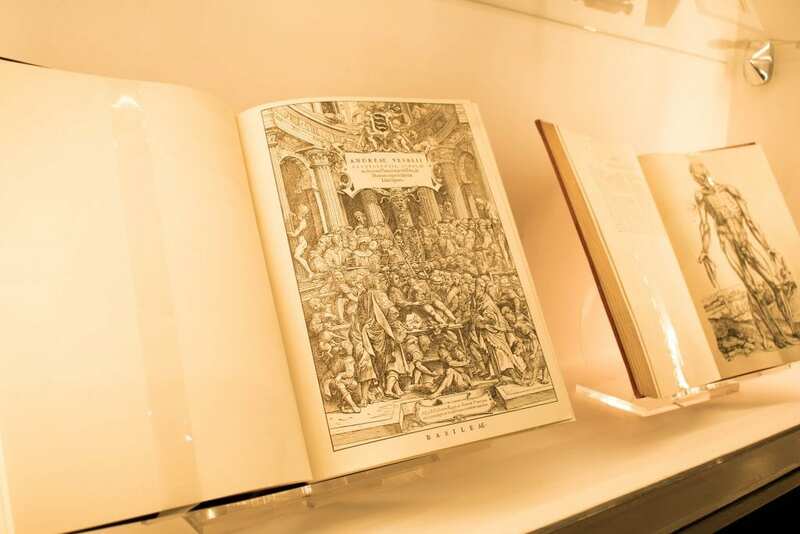 Teaching anatomy and surgery at the University of Padua in 1500s, Vesalius was the first scholar to publish a high-quality anatomy textbook from observations and dissections of the human body. Vesalius began his medical studies at the University of Paris in 1533. Paris was one of the major European universities that taught anatomy through human dissection. The professor of anatomy would read descriptions of the body from a Galenic text whilst his assistant would perform the dissection, with another assistant pointing out the structures. There was no hands-on dissection for the students. Vesalius began to question the validity of Galen’s teachings and decided to take his anatomy lessons into his own hands.Whilst out on a walk around the walls of Louvain, Belgium, Vesalius came across the body of an executed criminal. He snatched the body from the gallows and stored it in his house, where he articulated the bones and examined the muscle attachments . This method of investigation and observation paved the way for the modern science of anatomy. It would no longer be taught by word of mouth or the passing on of ancient texts, but by observation and scientific investigation. After mapping out the human body through dissection and observation, Vesalius published his famous textbook, “De humani corporis fabrica libri septem”, in 1543 at the age of 28. This was the first anatomical textbook in history with high-quality woodcuts that were based on human cadavers. Here at the College, we have a first edition of this monumentous text, as well as facsimiles of the first edition on display in our new designated museum space. Facsimile of first edition on display in the College’s Crush Hall. Vesalius’ work was very well received in the medical community, so well in fact that he published a condensed version for students. His observations on the human body were soon to replace many of Galen’s and as a result revolutionise the teaching of not only anatomy, but also medicine. Vesalius was not infallible. He made many mistakes when it came to the identification of anatomical structures. However, due to his application of the scientific method of investigation to the human body, Vesalius established the foundation of anatomy as a modern science. He truly is the Father of modern anatomy. 1. O’Malley, C.D., 1964. 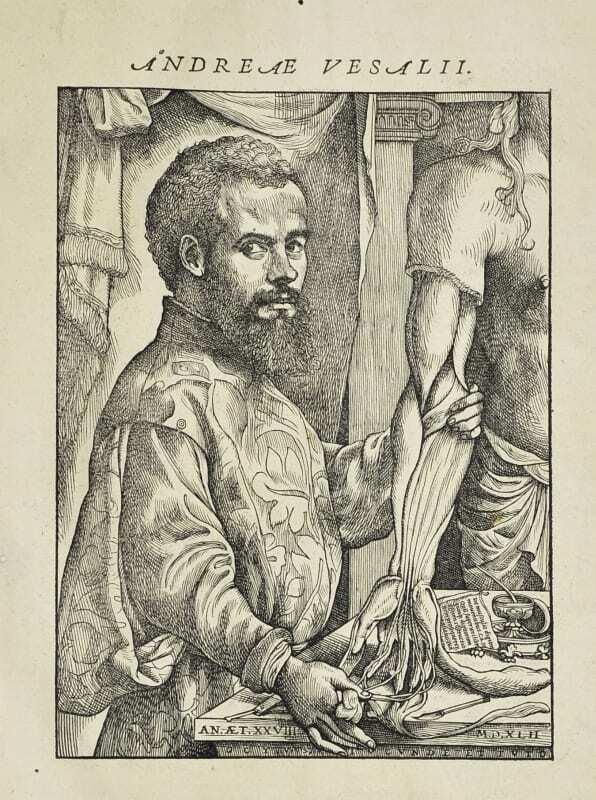 Andreas Vesalius: 1514-1564. Medical History, 8(4), pp.299-308.